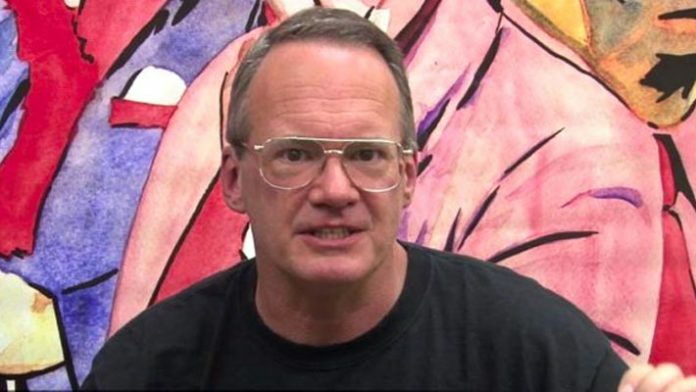 Jim Cornette debuted for MLW earlier this month. Jim Cornette will continue as a color commentator for MLW, according to the company’s website. Cornette made a surprise appearance at the MLW: Intimidation Games event earlier this month, and served as an analyst for that event. He will continue to serve in that capacity at the MLW events in New York on April 4th and 5th, as well as at the company’s first Milwaukee show on June 1st, and when they revisit Chicago on July 6th. Cornette appeared as a guest on this week’s Jim Ross Report to discuss the continuation of his new MLW gig. Cornette also clarified that his position is still a part-time role. Cornette also addressed how his association with MLW came to be. When the company switched it’s Fusion tapings from Thursdays to Saturdays, Tony Schiavone was no longer available. And so, MLW CEO Court Bauer called Cornette. In a statement on the MLW website, Bauer says that he is happy that Cornette is sticking around. “Jim is very talented and we’re very happy he’ll be staying on with us,” said Bauer.